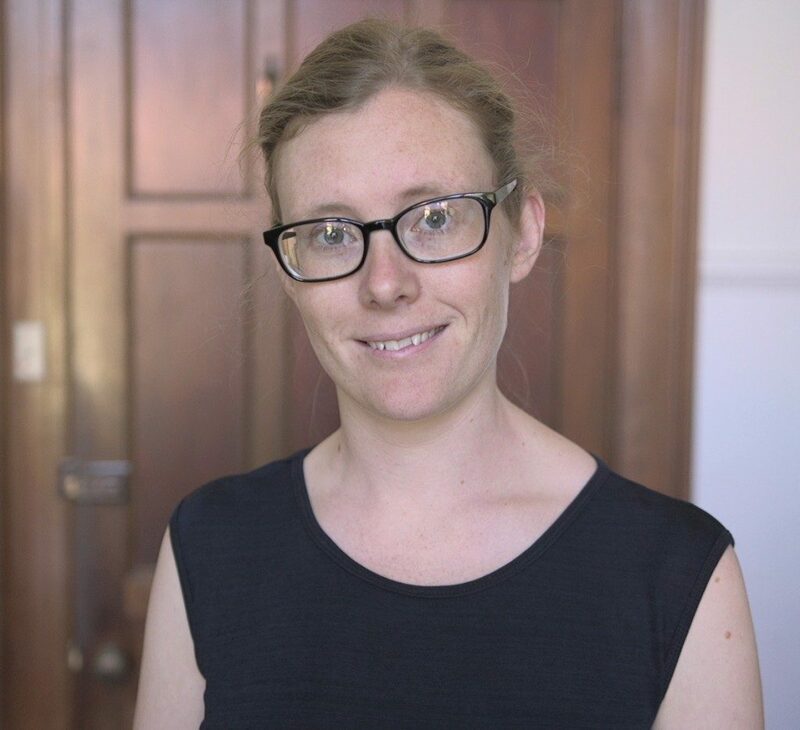 Dr. Catherine Noske is a lecturer in Creative Writing and editor of Westerly Magazine at the University of Western Australia. Her research focuses on contemporary Australian writing of place, and has been awarded the A.D. Hope Prize from the Association for the Study of Australian Literature. She has been a judge of the WA Premier’s Book Prize, is currently judging the TAG Hungerford, and is a board member for both writingWA and A Maze of Story. She has twice been awarded the Elyne Mitchell Prize for Rural Women Writers, has received a Varuna fellowship and was shortlisted for the 2015 Dorothy Hewett Award. Her first novel is forthcoming in 2019. Join Kate Noske and Josephine Taylor from Westerly, and emerging writer Mohammed Morsi, on what it takes to move from the editors’ slush pile to the joy of publication.